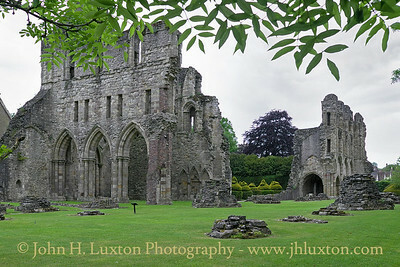 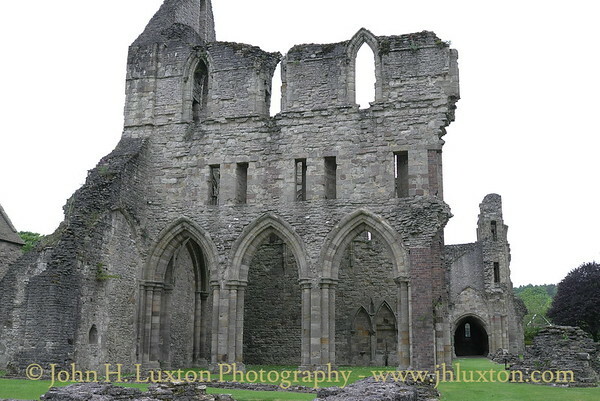 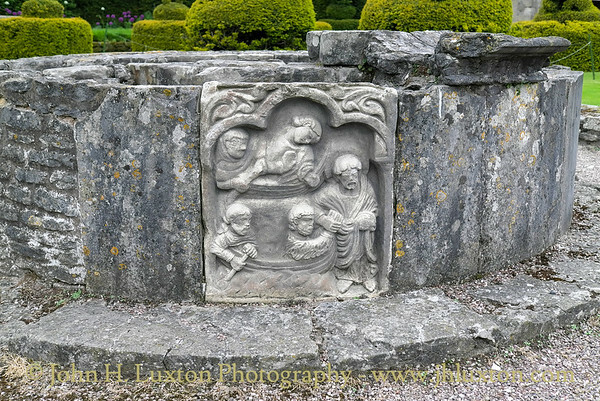 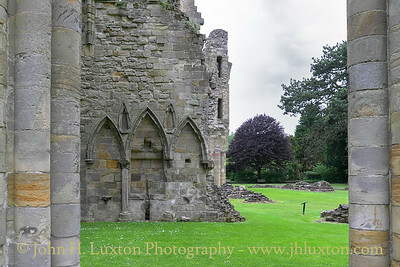 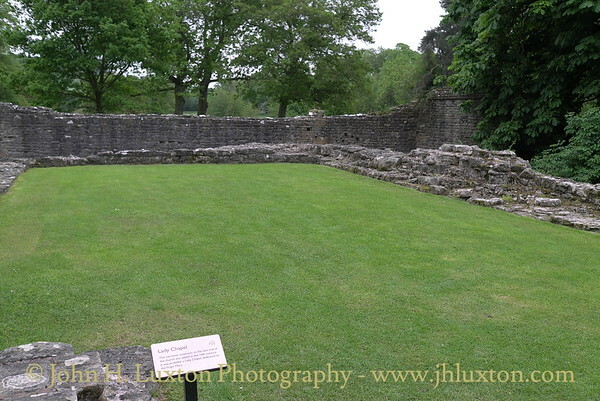 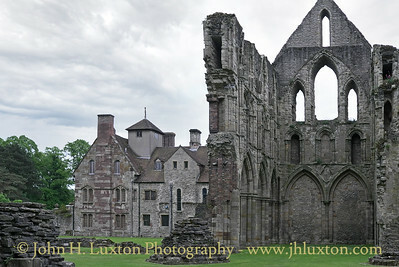 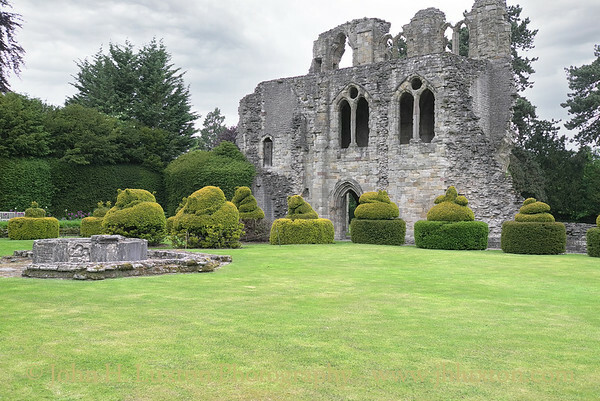 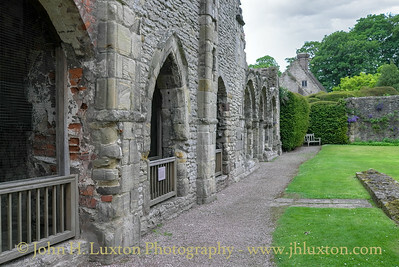 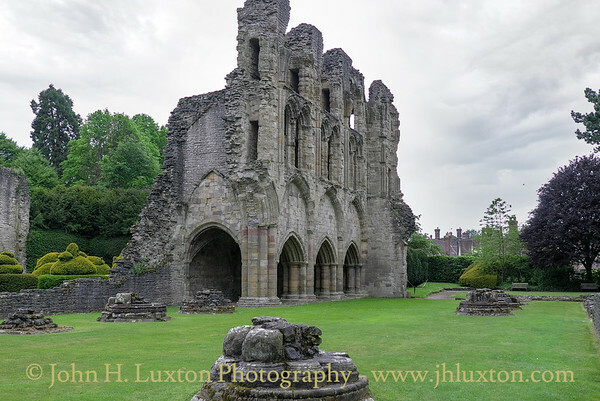 Wenlock Priory stands in a picturesque setting on the fringe of beautiful Much Wenlock in Shropshire. 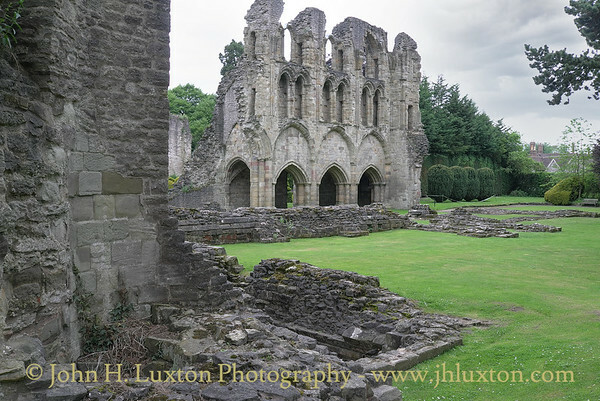 An Anglo-Saxon monastery was founded here in about 680 by King Merewalh of Mercia, whose abbess daughter Milburge was hailed as a saint. 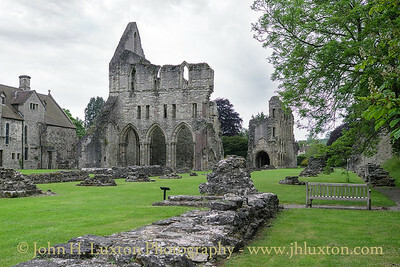 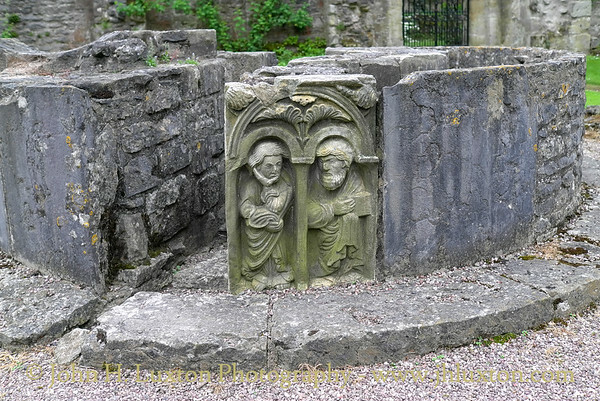 Her relics were miraculously re-discovered here in 1101, attracting both pilgrims and prosperity to the priory. 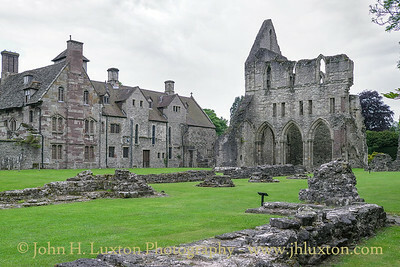 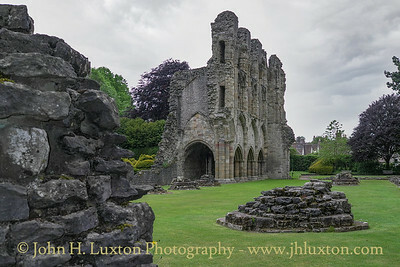 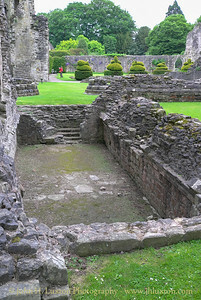 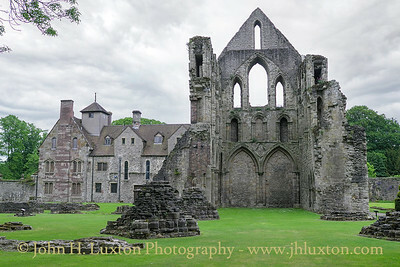 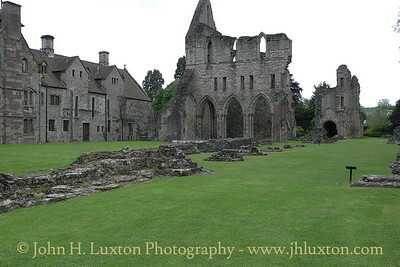 Wenlock Priory had been re-founded by the Normans as a priory of Cluniac monks. 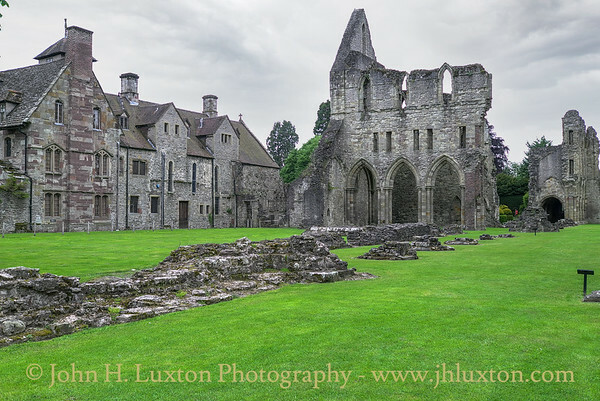 It is the impressive remains of this medieval priory which survive today, everywhere reflecting the Cluniac love of elaborate decoration. 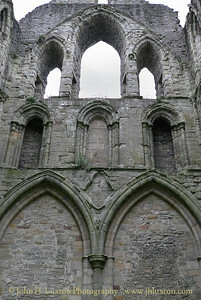 Parts of the great 13th century church still stand high. 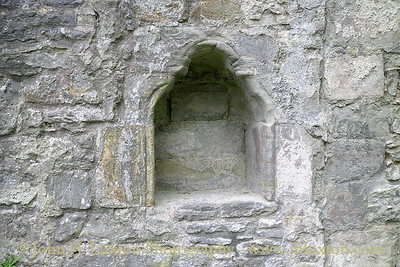 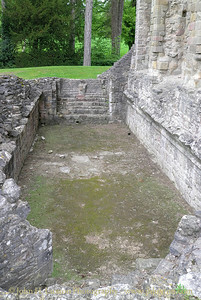 The Lavabo - the place where monks washed before dining.